An easy to use template for creating a money-making blog marketing strategy. Ever wondered how to create a money-making blog marketing strategy? 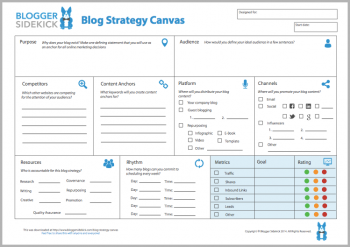 Enter your details to get your free Blog Strategy Canvas!